Every January, more than 150,000 people flock to Las Vegas for the Consumer Electronics Show. 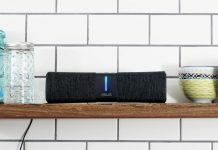 It is the stage where countless tech companies debut hundreds of new products headed for shelves in 2019. Throughout the course of the week, the stars of the show rise to the top and tend to dominate the conversation. 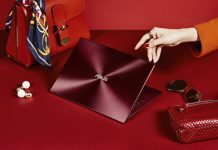 For CES 2019, we unveiled a gaming laptop that redefines the term ‘desktop replacement,’ a mobile workstation that packs an Intel Xeon and NVIDIA Quadro graphics into the body of an ultrabook, and a whole family of rugged Chromebooks designed for rough and tumble life in the classroom. 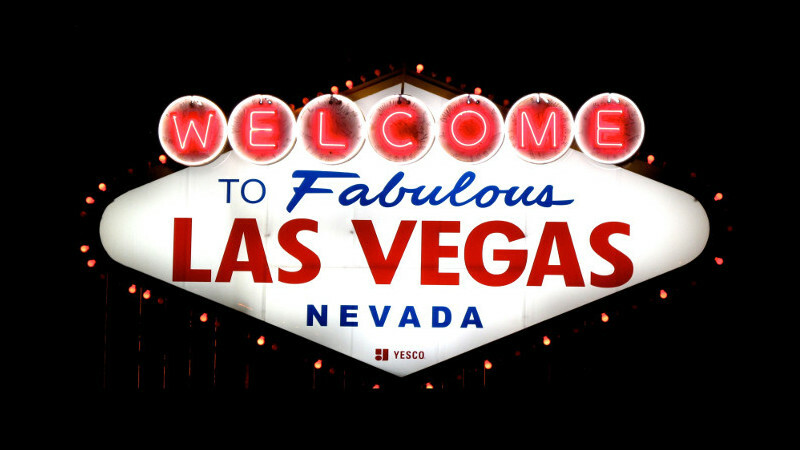 But CES isn’t all about big, splashy announcements. Too often, the best bits are the hidden gems that sit in the shadows of the “World’s firsts.” Here’s what you might have missed while you were distracted by the bells and whistles of the belles of the ball. It’s fun to fawn over luxury laptops that cost upwards of a thousand dollars, but the mid-range is where you’ll find the most bang for your buck. Our VivoBook line marries bold colors with cutting-edge components and borrows design elements from our high-end ZenBooks for a compelling and affordable family of laptops ideal for students and young professionals. Colors for this season include iridescent Peacock Blue and stylish Coral Crush. If you prefer something a little more classic, we have Transparent Silver and Slate Gray. There are three sizes—14”, 15” and 17”—and they all pack slim bezels and our ErgoLift hinge to make work on the go more comfortable. New Intel Whiskey Lake quad-core CPUs provide plenty of processing power, and optional GeForce discrete graphics add a little extra oomph for gaming and other applications that can exploit the onboard GPU. 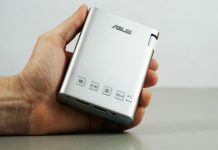 With HDMI and both flavors of USB, you can connect to all the essentials at home and school, if not the office as well. Read more about the new VivoBooks here. Chromebooks have come a long way since they first arrived on the scene in 2011. 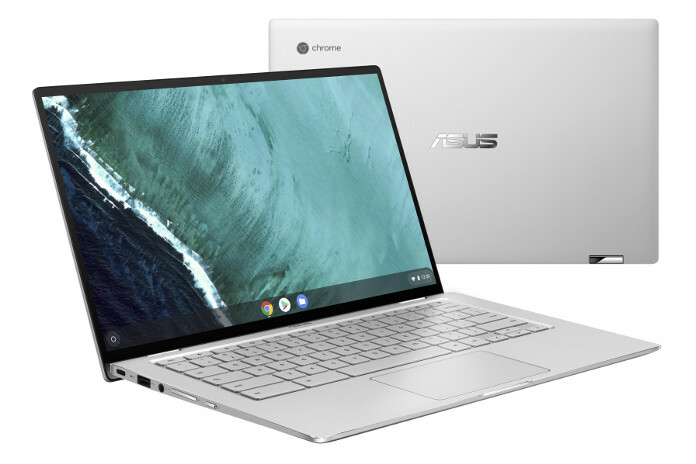 Chrome OS was once fit only for the classroom, but its maturation has meant more professionals are reaching for these lightweight, low-cost laptops as an alternative to more expensive ultra-portables. Wrapped in an all-metal chassis, the Chromebook Flip C434 offers simplicity and convenience in premium package. It squeezes a 14” Full HD display into a 13” frame thanks to our slim NanoEdge bezels, and the screen rotates on a 360° hinge for easy switching between tablet, laptop, and tent modes. The C434 uses the same great backlit keyboard as its predecessor, the Chromebook Flip C302, but it’s now propped up at a more comfortable angle by our ErgoLift hinge. Support for Android apps via the Google Play Store makes this 2-in-1 more versatile than ever. Read more about the Chromebook Flip C434 here. 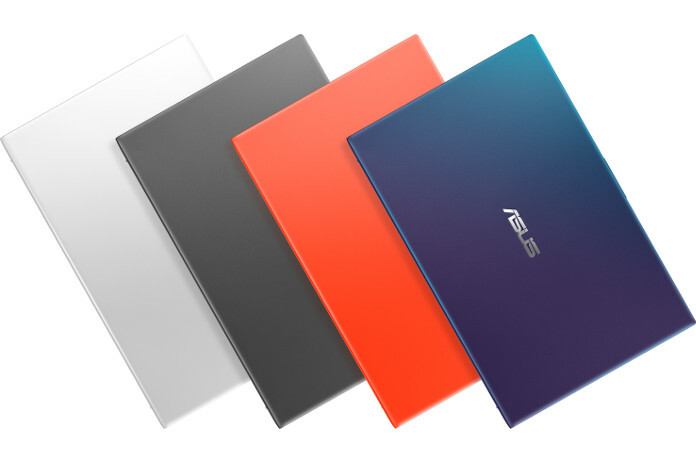 The ZenBook 14 UX431 bucks the trend for boring silver ultrabooks that blend in at the office. The subtle blue tint is accented by sophisticated Rose Gold on the lid and adds a hint of style without being overpowering. The ZenBook 14 balances performance and price to deliver a premium ultrabook that doesn’t compromise on the things that matter. You get plenty of perks, like 4-way narrow bezels that help the 14” display squeeze into a 13” chassis, an ErgoLift hinge that props up the keyboard for a better typing experience, and discrete GeForce graphics that complement the selection of ultrabook-grade CPUs. We also enhanced the audio to improve sound quality for streaming videos and listening to music. The quad-speaker system fires bass downward, while higher notes are pumped out the top-firing speakers on either side of the keyboard. This setup offers wider frequency response than conventional designs and is certified by the experts at Harman Kardon. 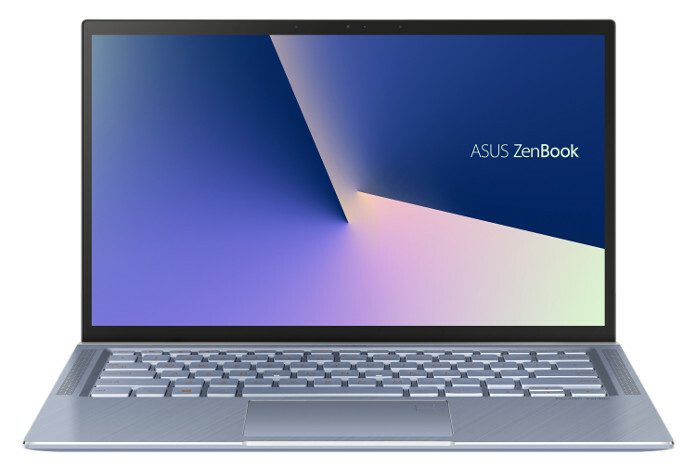 The ZenBook 14 UX431 will be available later this year and will be one of our most affordable ZenBooks. 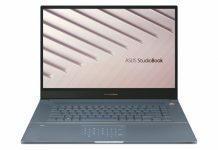 Read all about the ZenBook 14 UX431 here. The ROG Zenith Extreme Alpha and Rampage VI Extreme Omega motherboards are designed for PC builders with dreams of assembling the most badass high-end rig. Nearly identical twins, these EATX monsters are based on AMD X399 and Intel X299 platforms and loaded with PCIe slots for multi-GPU configs and NVMe slots for SSD RAID arrays. Both boards can run dual triple-slot graphics cards with a full 16 lanes of bandwidth each, and they have integrated heatsinks for at least three M.2 SSDs. The rest of the specs are as stacked as you’d imagine, with support for up to 128GB of memory across eight slots, loads of USB connectivity, and both Gigabit and 10G Ethernet built in. Each board also features premium extras like a LiveDash OLED display, exquisite aluminum armour, and our new Node connector for external devices. The Fan Extension Card II included in the box uses the Node interface to further expand the already ample assortment of cooling and lighting headers on the PCB. We unleashed our GeForce RTX 2080 Ti graphics cards months ago, but the ROG Matrix GeForce RTX 2080 Ti had to wait for Vegas to make its grand entrance. In development for two full years, it takes Turing to the next level with innovative liquid cooling that’s fully self-contained, removing the need for custom plumbing or an all-in-one solution that takes up additional room in your case. The Matrix squeezes the fans, radiator, pump onto a triple-slot card that’s about the same size as leading air-cooled models, and it’s just as easy to install. We pair the cooler with cherry-picked Strix PCBs chosen for their ability to run at higher speeds, making the new Matrix the most powerful single-GPU card ROG has ever produced. While integrated liquid cooling makes the Matrix stand out, the aesthetics are designed to blend in. The shroud uses the same materials and NCVM coating as similar pieces adorning ROG motherboards like the ROG Maximus XI Formula. Aura Sync adds customizable RGB lighting that’s easy to coordinate with compatible components, so you can quickly match colors and effects with the rest of your rig. You can activate stealth mode with the touch of a button, instantly deactivating all of the card’s integrated LEDs for a different look. 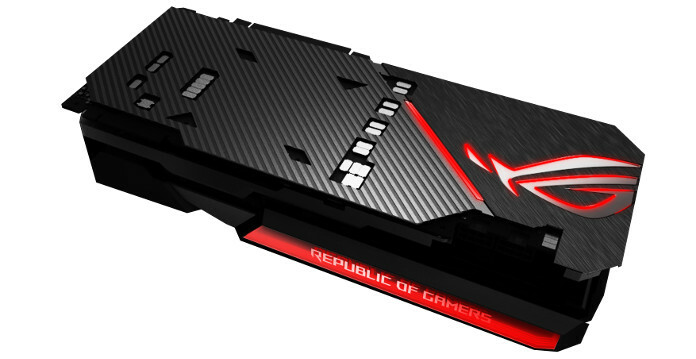 Click through to ROG to read all about the development of the ROG Matrix GeForce RTX 2080 Ti. While NVIDIA’s RTX 2080 series woos the world, its little brother, the RTX 2060, has finally arrived to serve the mainstream market. 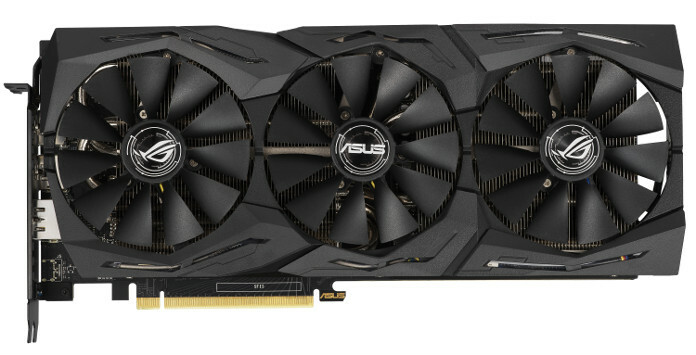 The mid-range GPU enables a lineup of more affordable cards based on the same NVIDIA Turing architecture as the RTX 2080 series, and we’ve deployed it across a trio of graphics cards led by the Strix GeForce RTX 2060. The Strix uses the same advanced MaxContact cooler as the Strix RTX 2070. This model has all the bells and whistles, including Aura Sync RGB LEDs to match your system lighting, and FanConnect headers that let GPU temperatures control system cooling. The ASUS Dual GeForce RTX 2060 puts cooling above all else with a 2.7-slot design comprising a massive heatsink with dual fans. If you prefer something smaller, the ASUS Turbo GeForce RTX 2060 is a better fit for really compact builds. Despite squeezing into only two slots, its blower-style cooler has multiple upgrades to improve airflow, including a larger 80-mm fan, fewer obstructions around the rear exhaust, and a carefully shaped shroud that helps direct more air into the fan when the card is in cramped quarters. Head over to ROG to check out our full lineup of GeForce RTX 2060 cards. 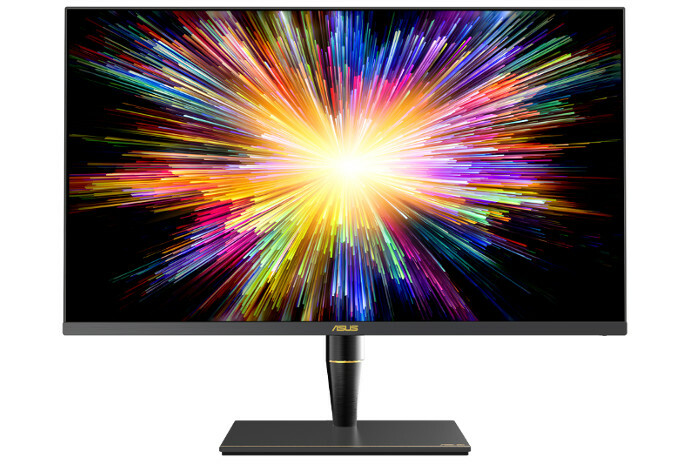 For content creators, a great monitor is paramount, and for CES 2019 we introduced a bold and bright offering in the form the ProArt PA32UCX. It’s the first professional-grade Mini LED display, and it offers a 4K resolution with our most advanced HDR implementation to date. The Mini LEDs enable incredibly rich colors as well as phenomenal brightness. The screen is dialed in for photo and video editing with 97% coverage of the DCI-P3 color space used by Hollywood filmmakers and 89% of the Rec. 2020 color space for ultra-high definition television, while the backlight far surpasses DisplayHDR 1000 requirements with a maximum brightness of 1200 nits. Since the Mini LEDs are physically smaller and packed in more densely, we control the backlight with more granularity and support local dimming across one thousand individual zones, which prevents brighter objects in the scene from bleeding into their surroundings. The ProArt PA32UCX has two USB Type-C ports that support Thunderbolt 3 for speedy data transfers, and you can daisy-chain external storage or even multiple monitors from those connectors. Alternatively, attach the PA32UCX to your graphics card through a more traditional HDMI 2.0 or DisplayPort interface—the monitor supports both. The ProArt PA32UX will be available this spring. In the meantime, this article has everything you need to know about the world’s first professional Mini LED display. Gamers are a diverse group with tastes to match, so why the heck is every single keyboard the same shade of black? For the new ROG PNK LTD line, we went in a completely different direction with a combination of warm pink and cool grey. 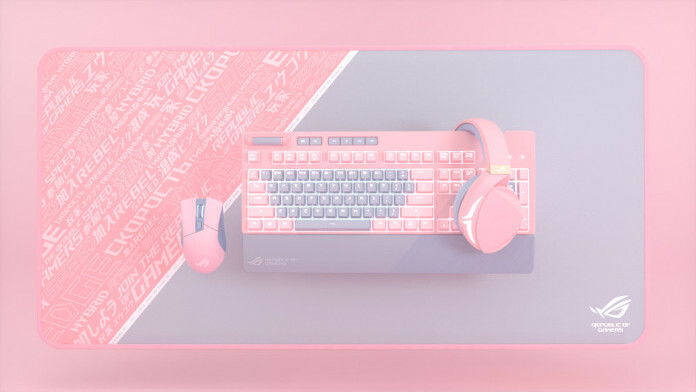 Rather than force people to give up their tried and trusted peripherals, this new shade has been applied to special versions of the ROG Strix Flare keyboard, ROG Strix Fusion 300 headset, ROG Gladius II Origin mouse, and ROG Sheath desk mat. The limited-edition colorway brings a whole new look to the Republic of Gamers while retaining the technology and features that define those peripherals. CES is a great for catching an early glimpse of specific toys that are on their way to market, but every now and again you get to see a more significant slice of the future. For years, we’ve been working closely with panel maker AUO to ensure that we’re on the cutting edge of display technology. All of our new ROG gaming laptops are available with super-fast 144Hz/3ms displays, which lets you experience true triple-digit FPS. 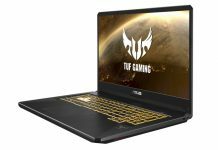 The AUO collaboration also allowed us to debut at CES 2019 the first HDR displays for gaming laptops. The panels use brighter backlights, local dimming, and support for 10-bit color to bring greater dynamic range without sacrificing the refresh rate or response time. In addition to demoing HDR, we showed a new 4K screen with slim bezels and full Adobe RGB coverage for serious content creators. It was joined by the world’s fastest display for gaming laptops, a impressive 240Hz panel available with both slim bezel and brilliant colors. Our sister site ROG has a glimpse of the next generation of gaming laptop displays. We’ve got gaming laptops on lock with a whole family of notebooks built for portable play, and the ROG Strix Carry is the perfect accompaniment. 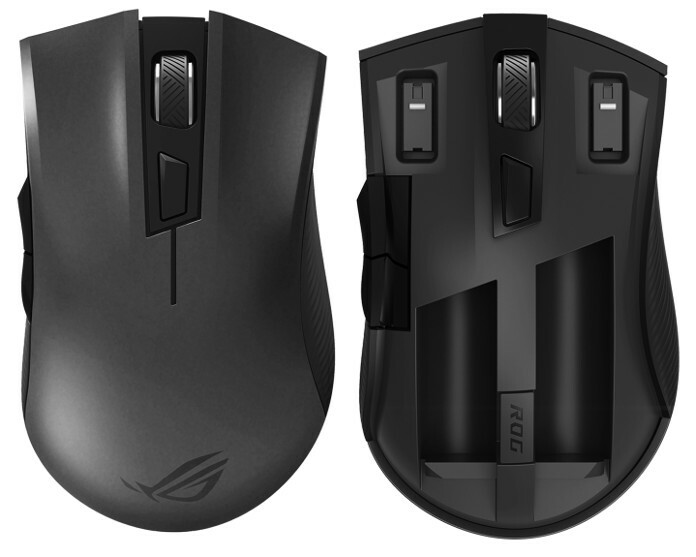 This full-featured gaming mouse uses the same Pixart sensor as the ROG Pugio, complete with a DPI switch for changing the sensitivity instantly on the fly, but its tiny proportions make it easy to fit into your laptop bag. The main buttons are backed by Omron switches rated to survive 50 million clicks, and they’re easy to swap out if you have an established preference for click-feel. You get support for both 2.4GHz and Bluetooth LE wireless connections lets you choose between lower latency for gaming and lower power consumption for other tasks. Even when connected via 2.4GHz, you can still get more than 200 hours of run time from a pair of AA batteries. 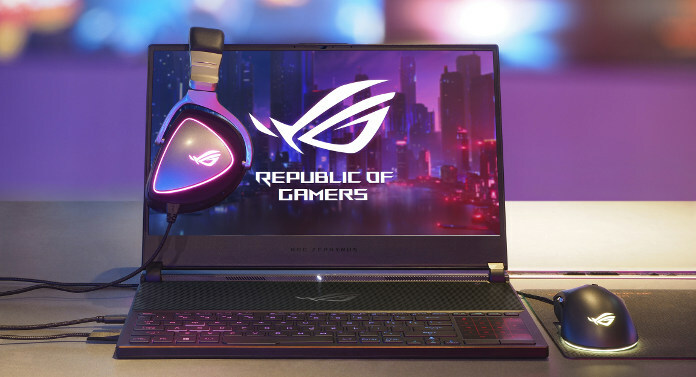 You can see all the newest ASUS and ROG tech announced at CES 2019 in this article.